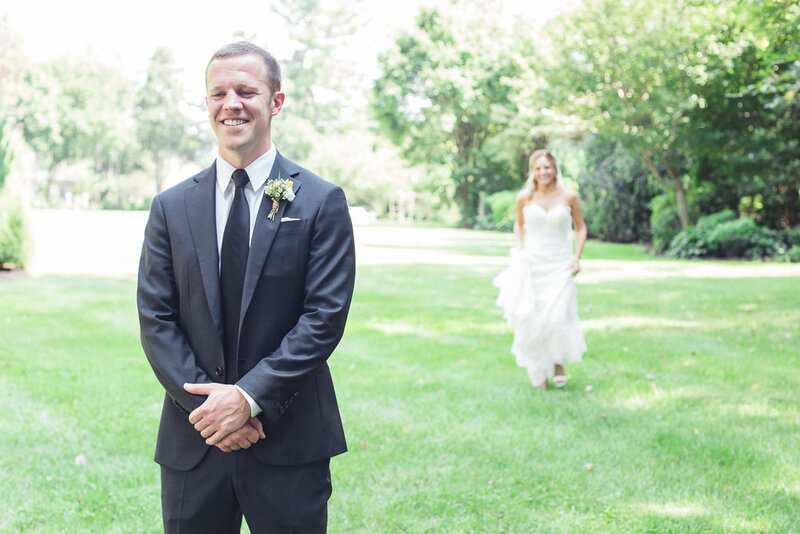 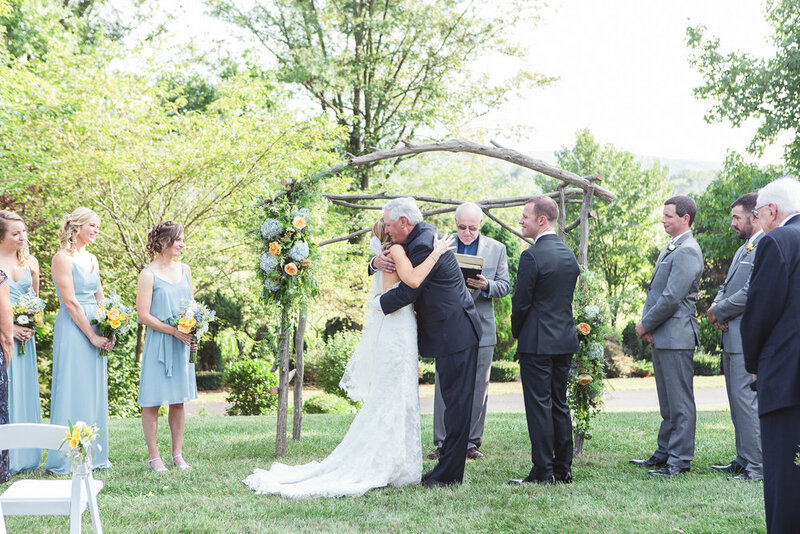 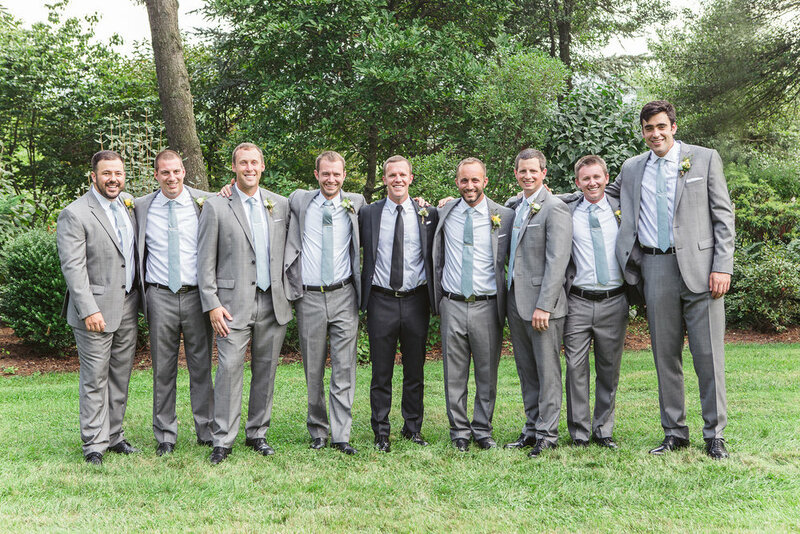 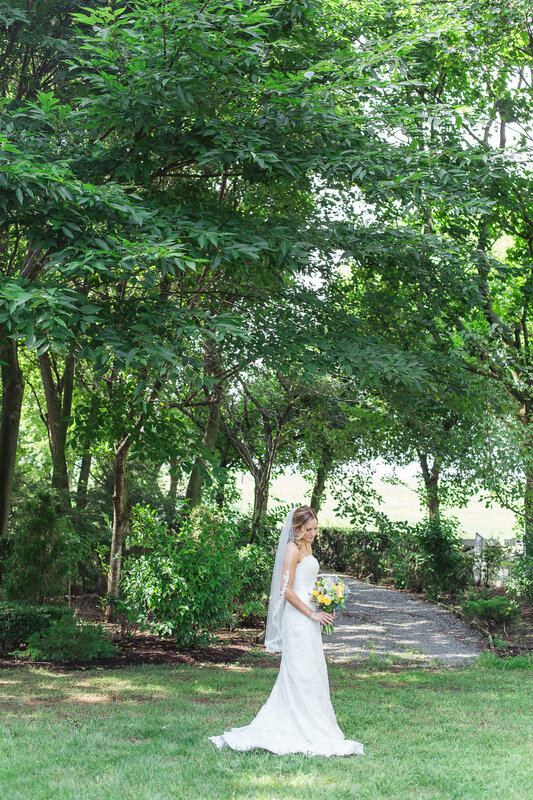 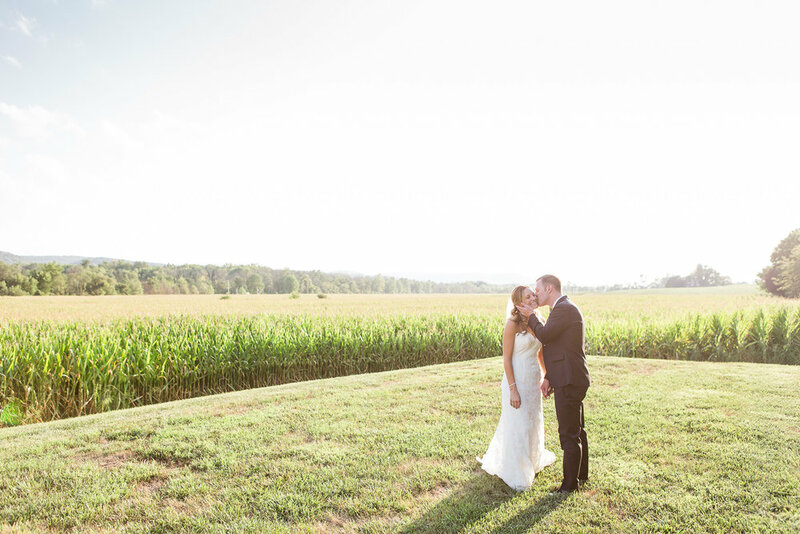 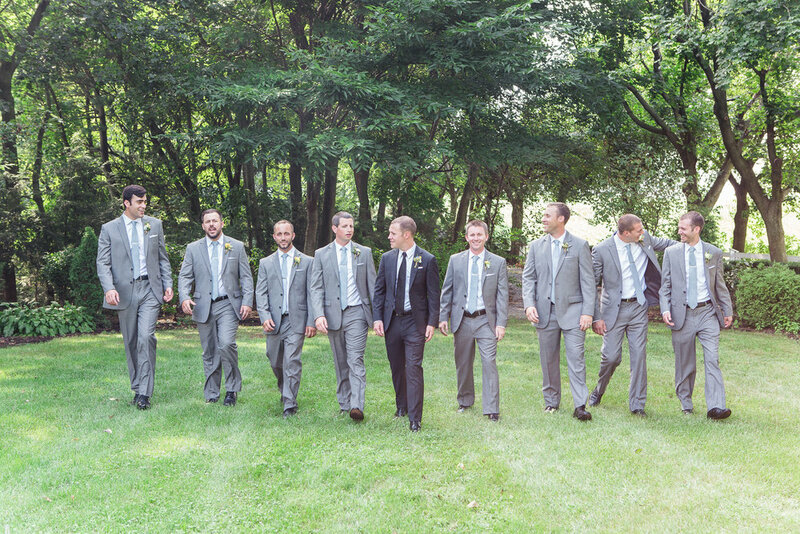 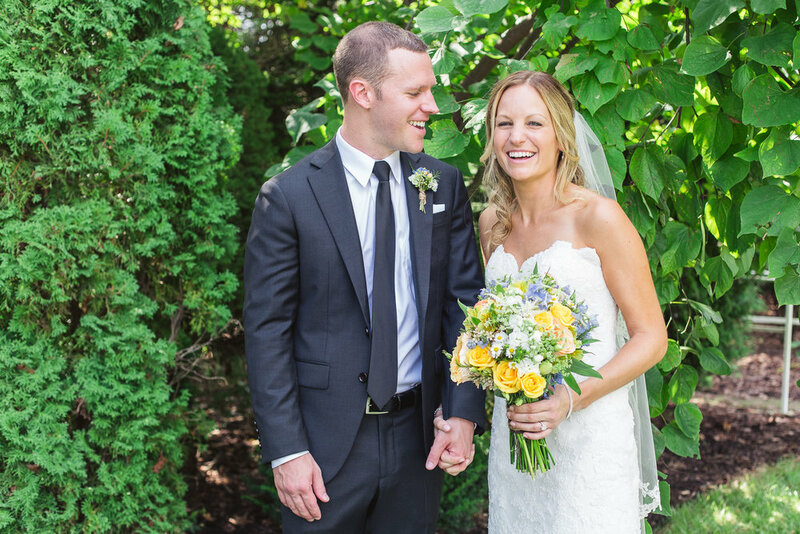 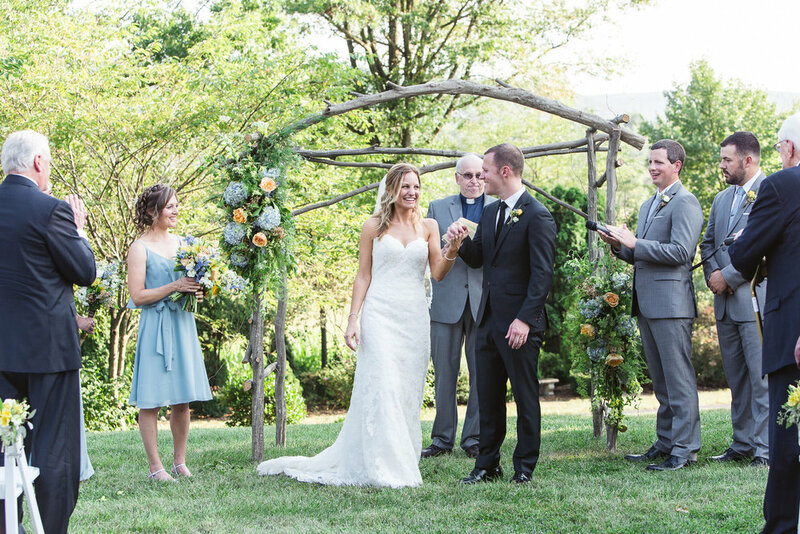 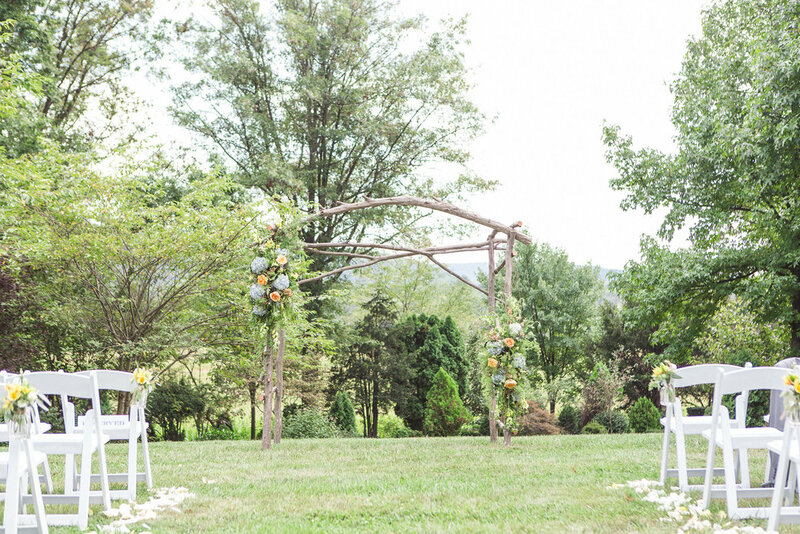 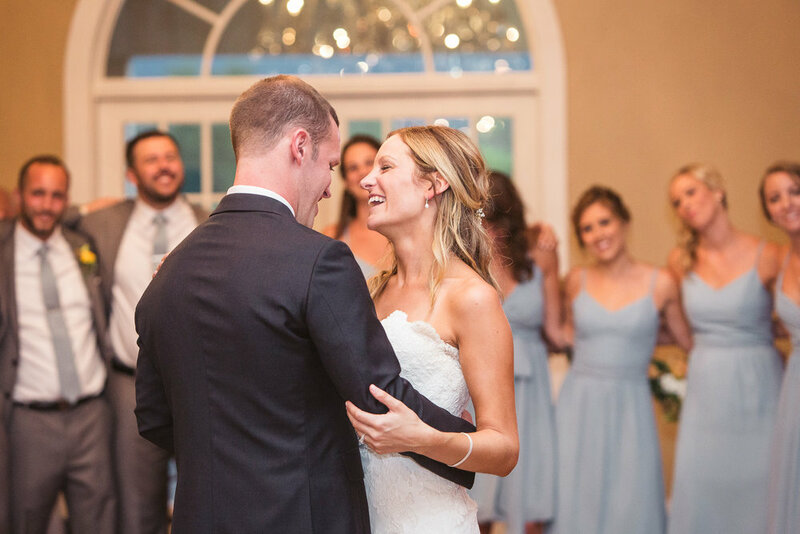 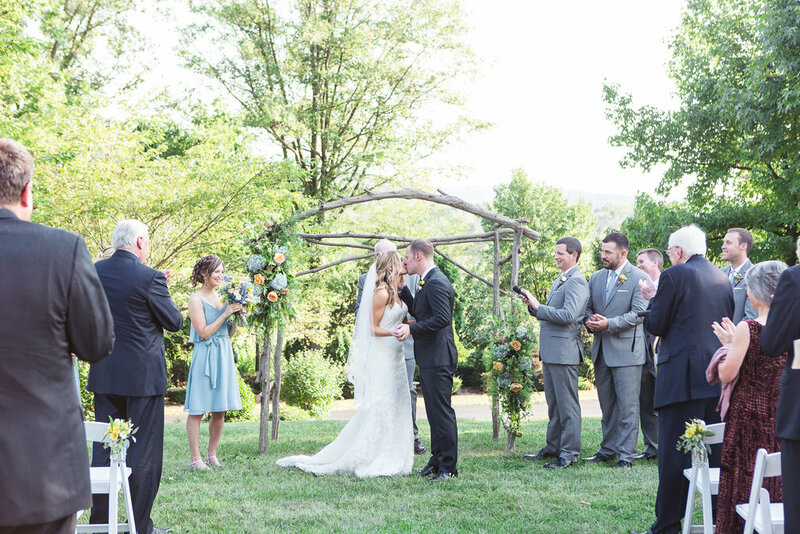 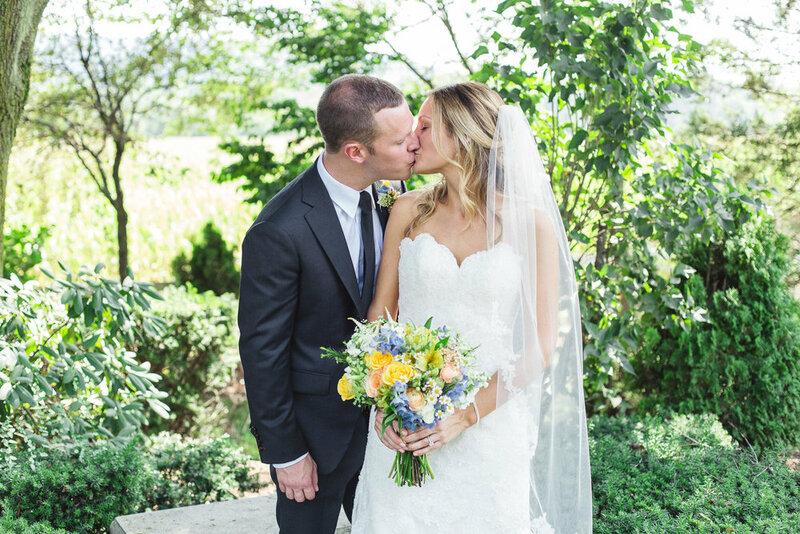 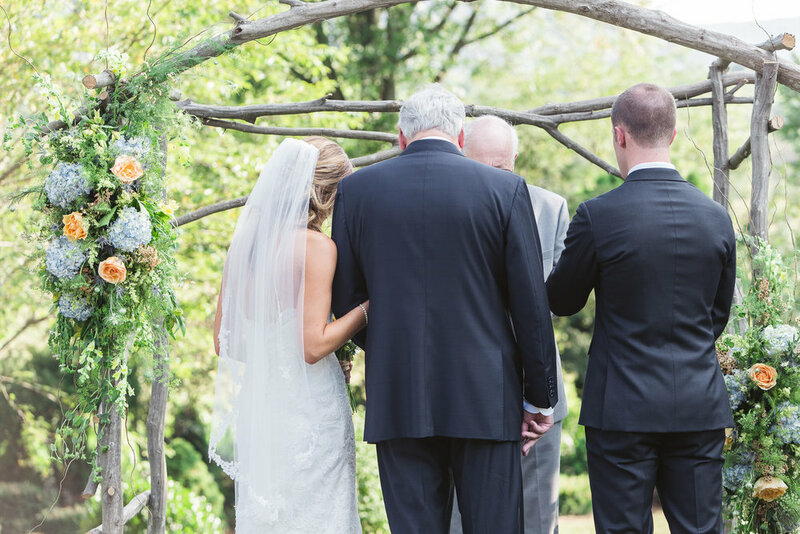 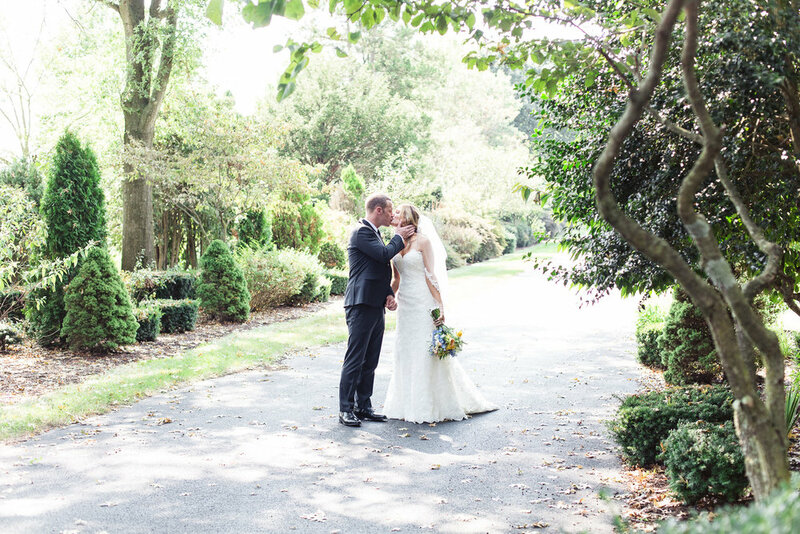 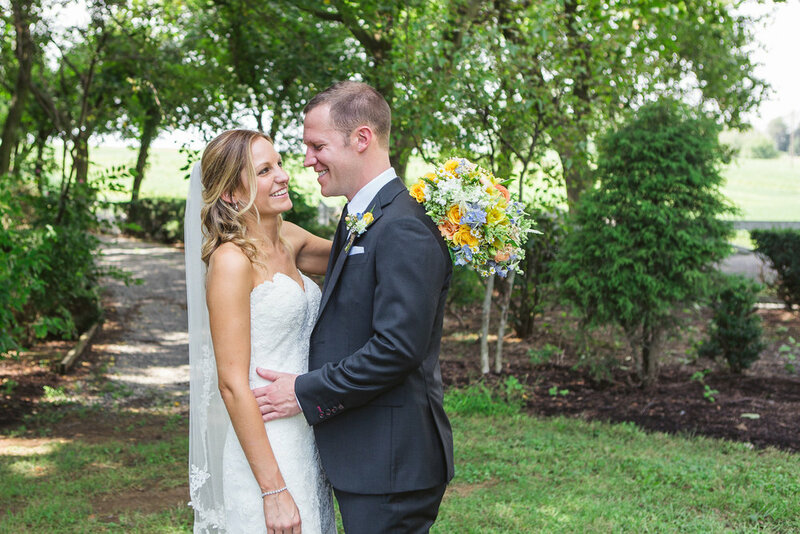 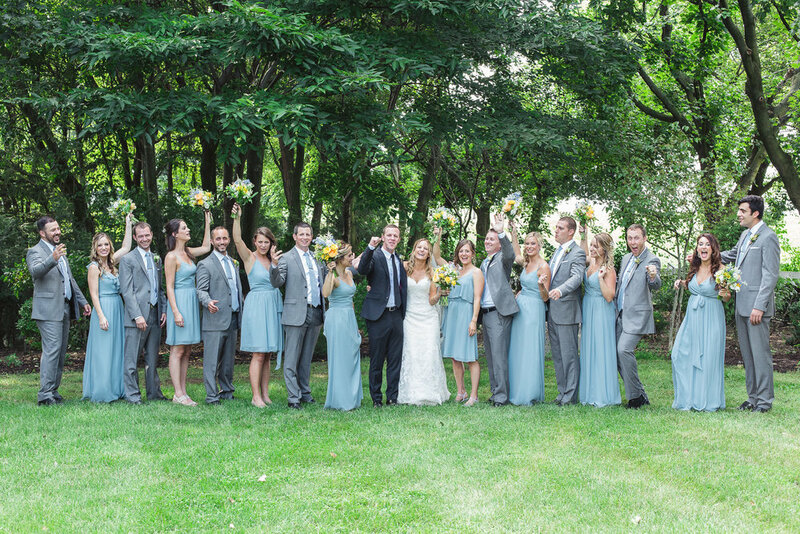 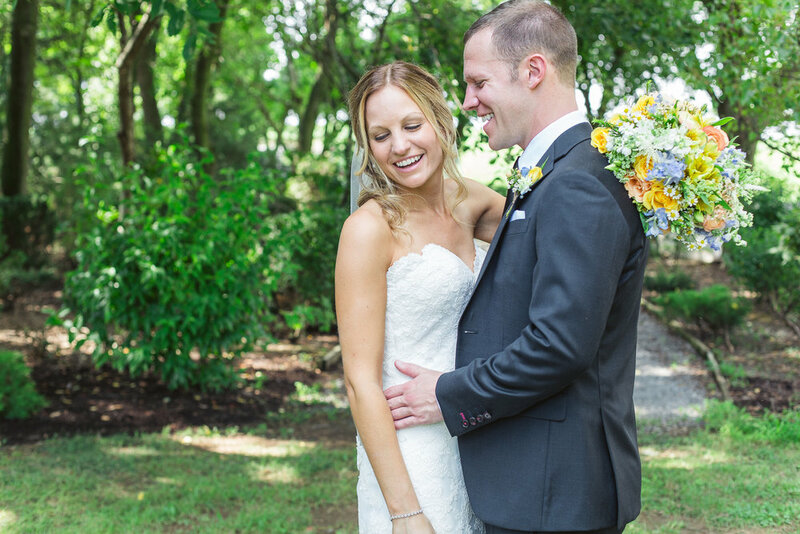 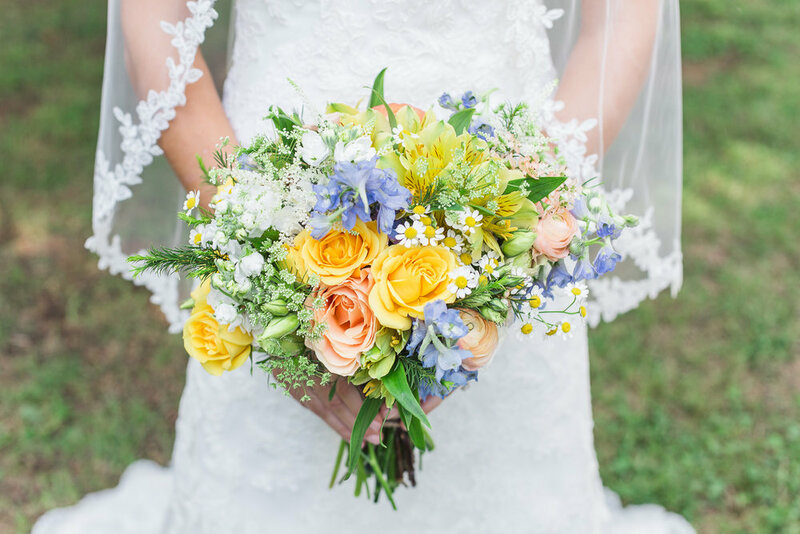 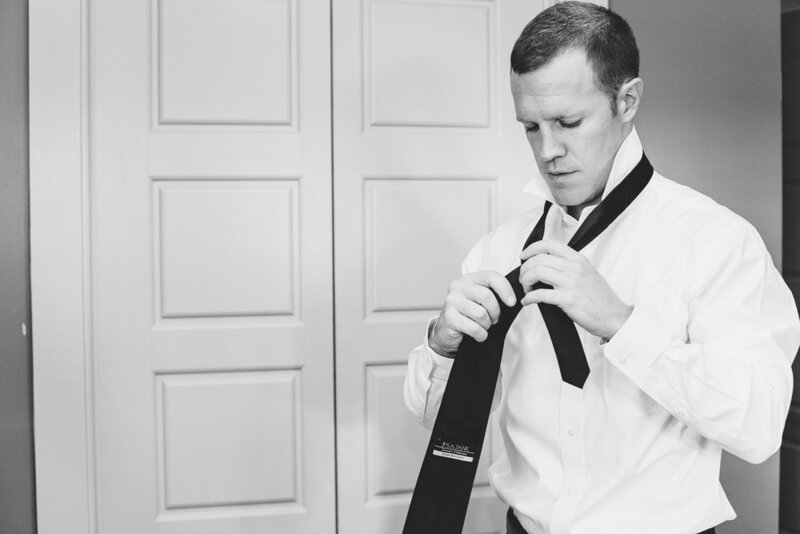 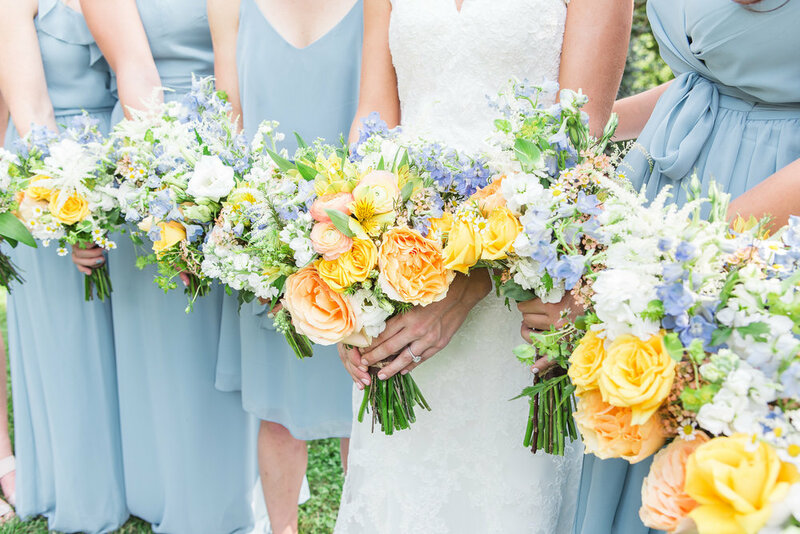 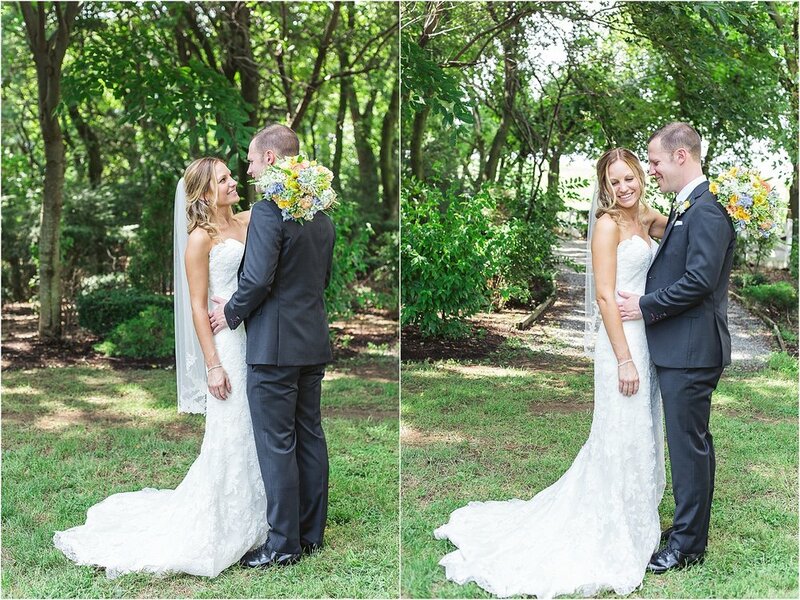 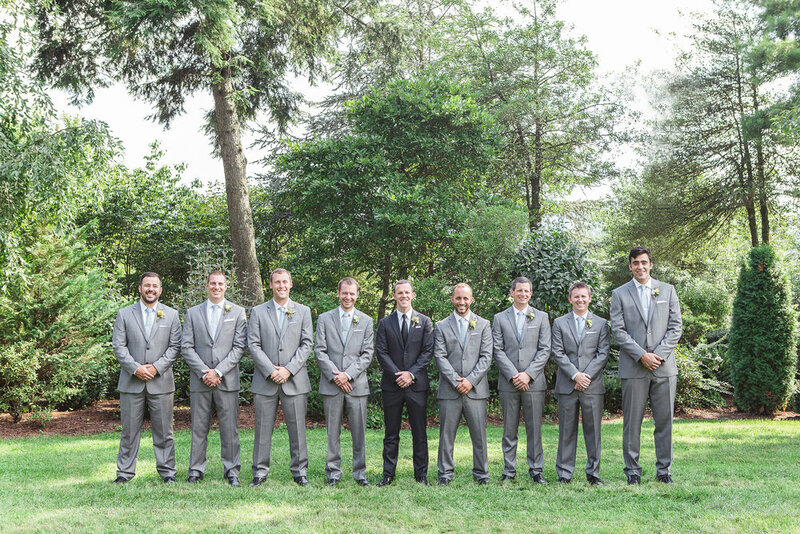 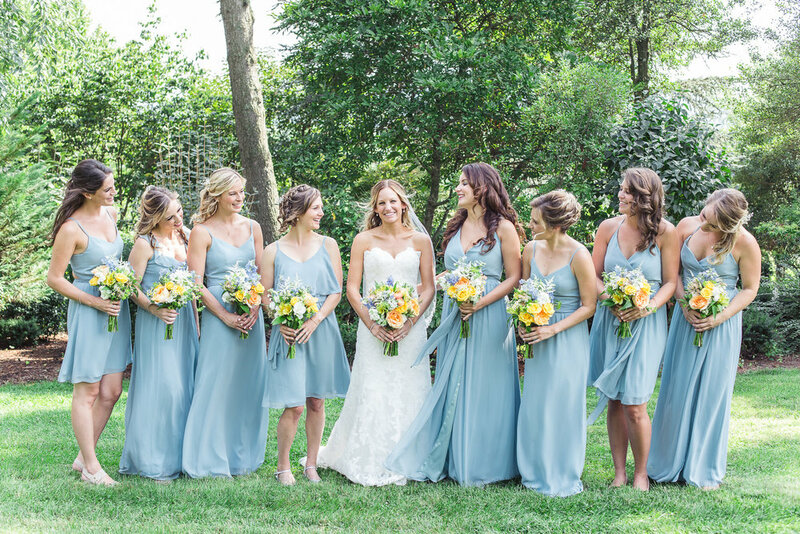 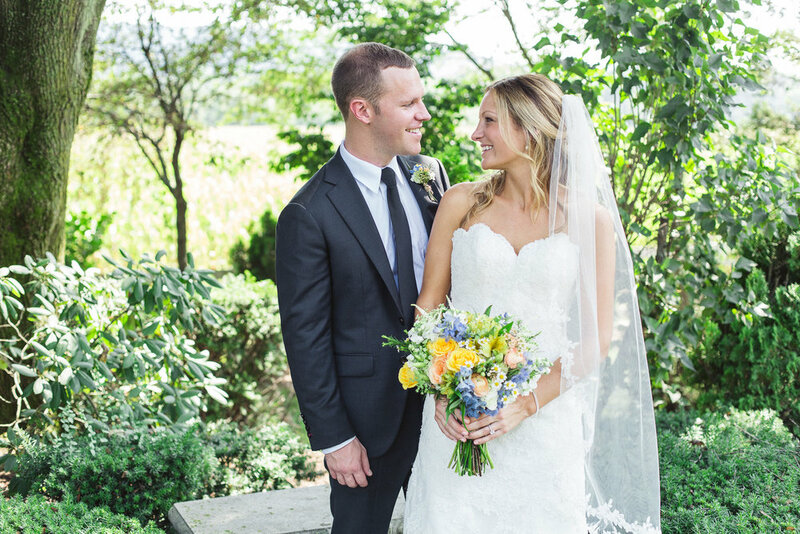 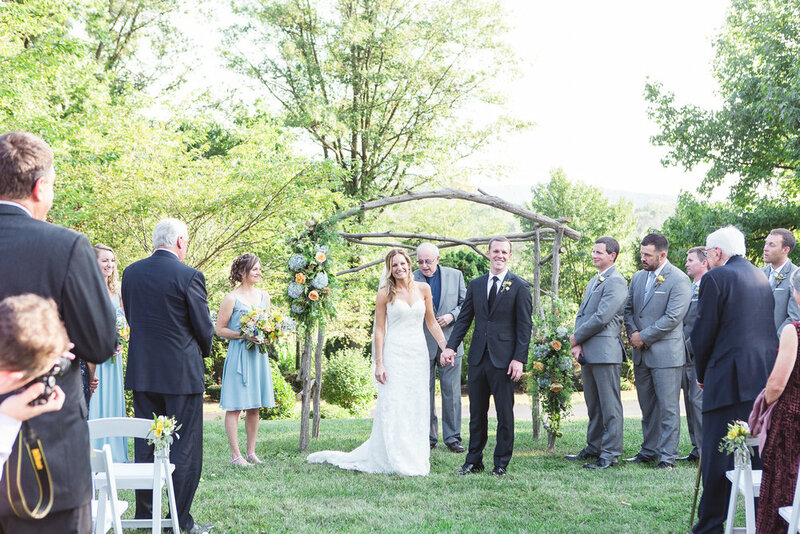 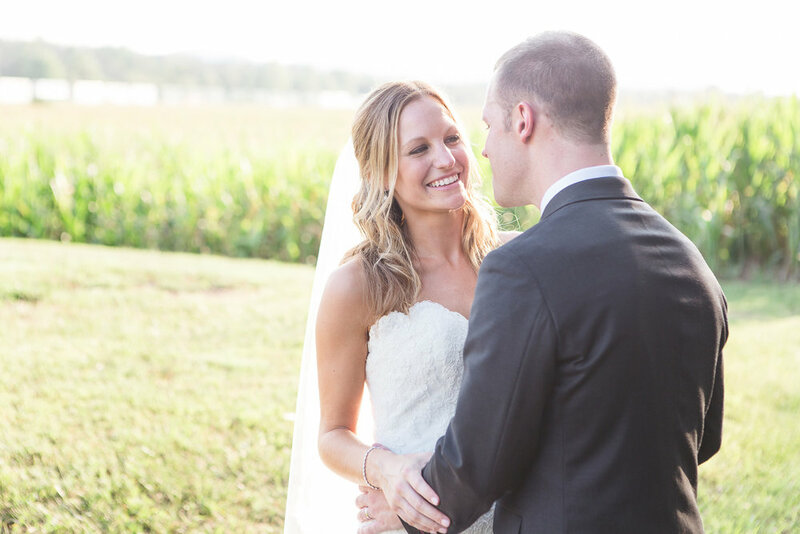 Lizzy and Alex’s wedding day was definitely one of our hottest, sunniest weddings of the summer. 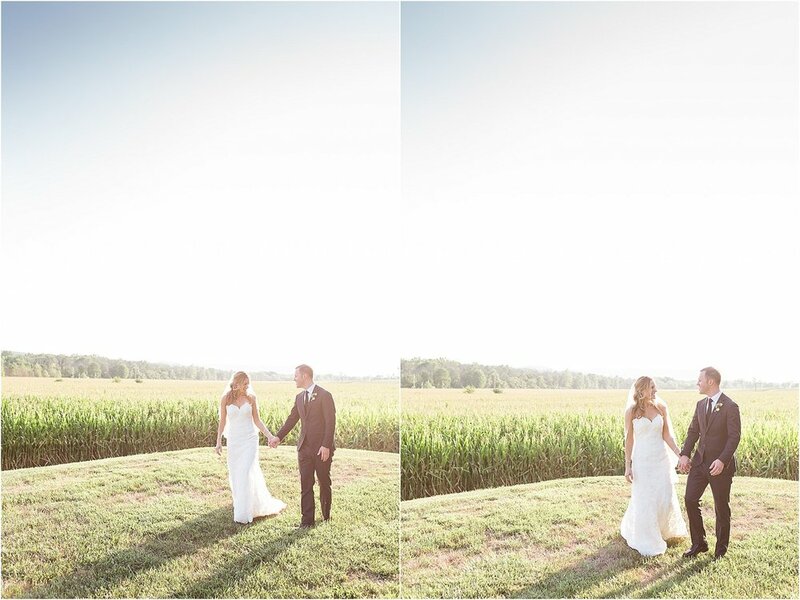 Despite the extremely warm weather their day was absolutely perfect in every way. 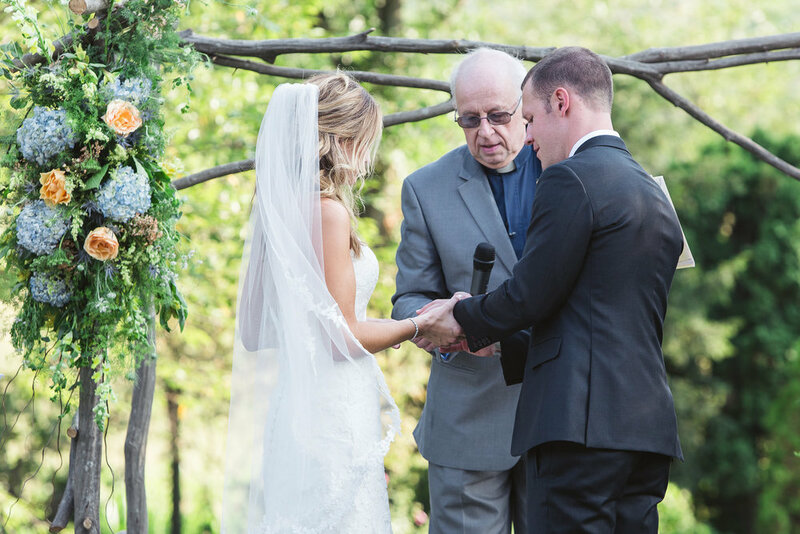 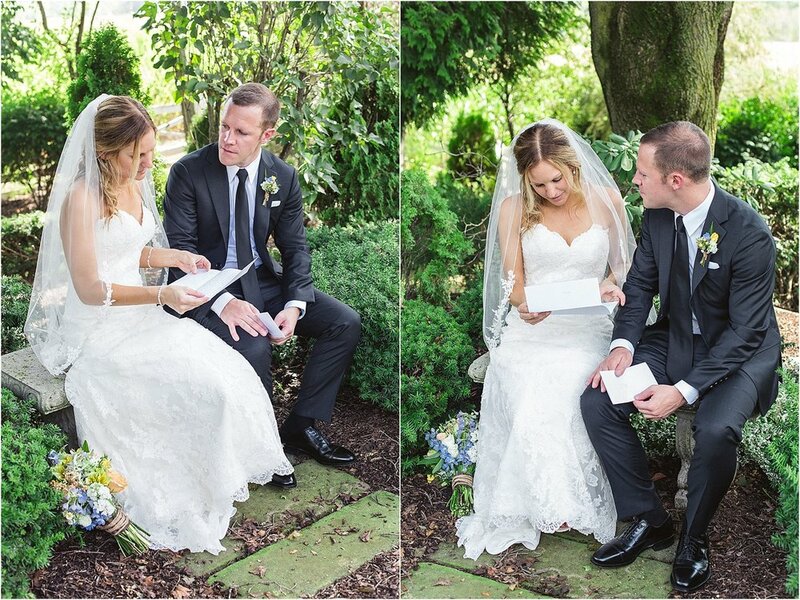 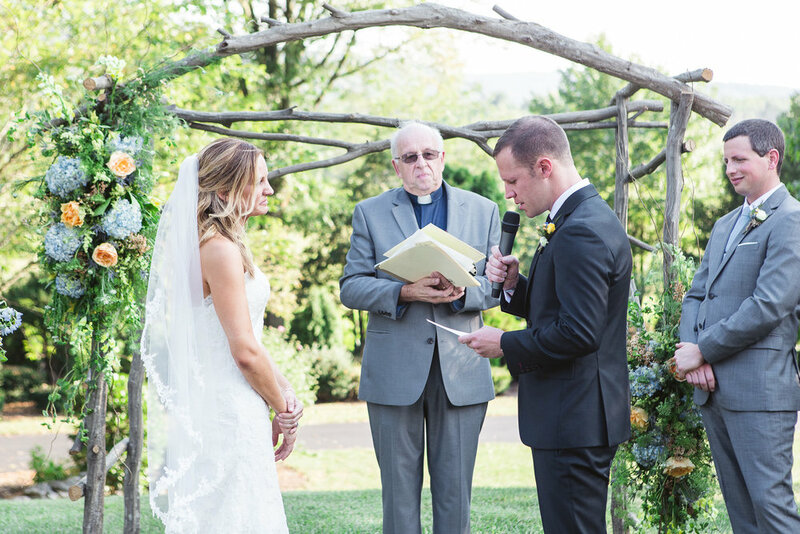 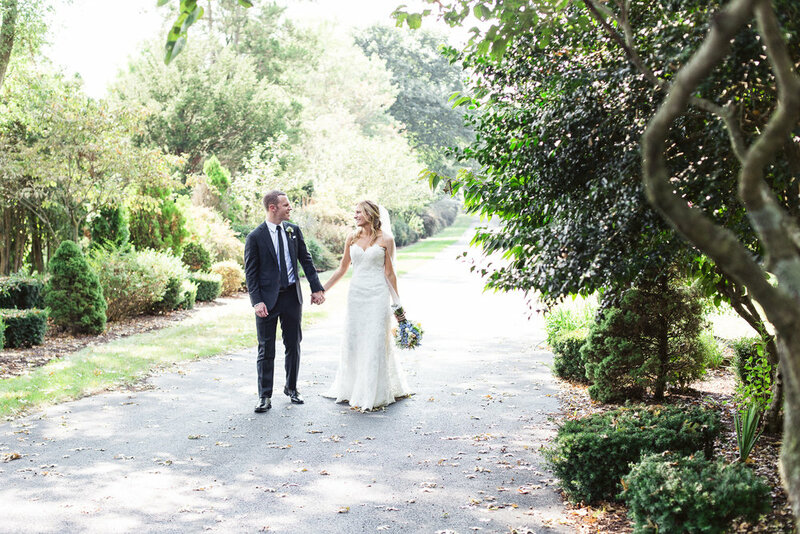 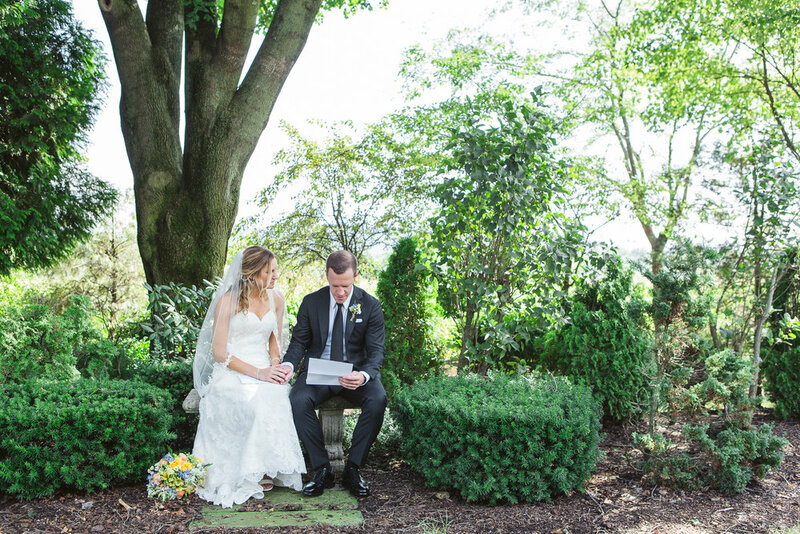 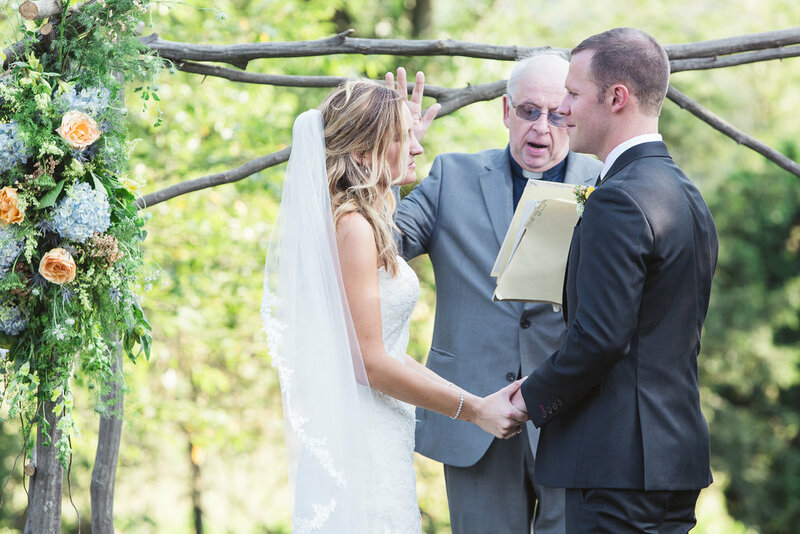 Lizzy and Alex married and shared their vows on the beautiful north lawn of the Linwood Estate in front of their wonderful families and friends. 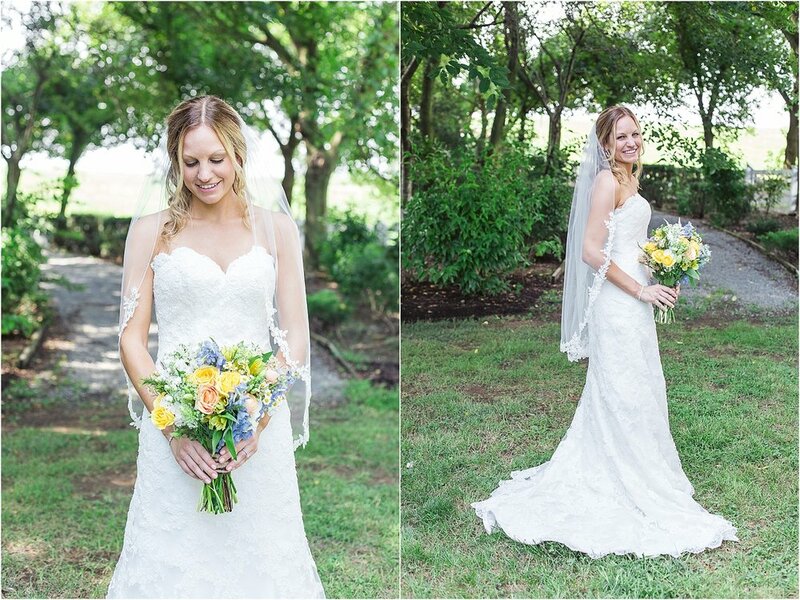 This day was filled with so much love and happiness! 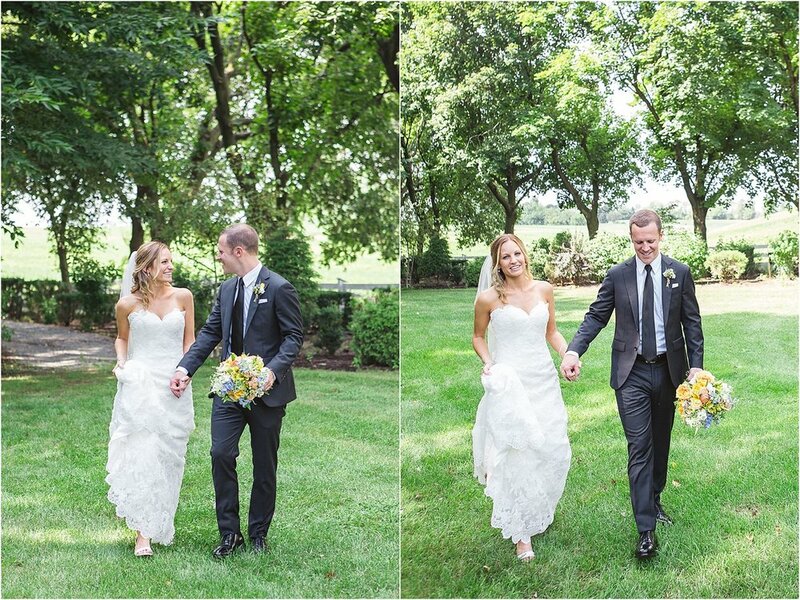 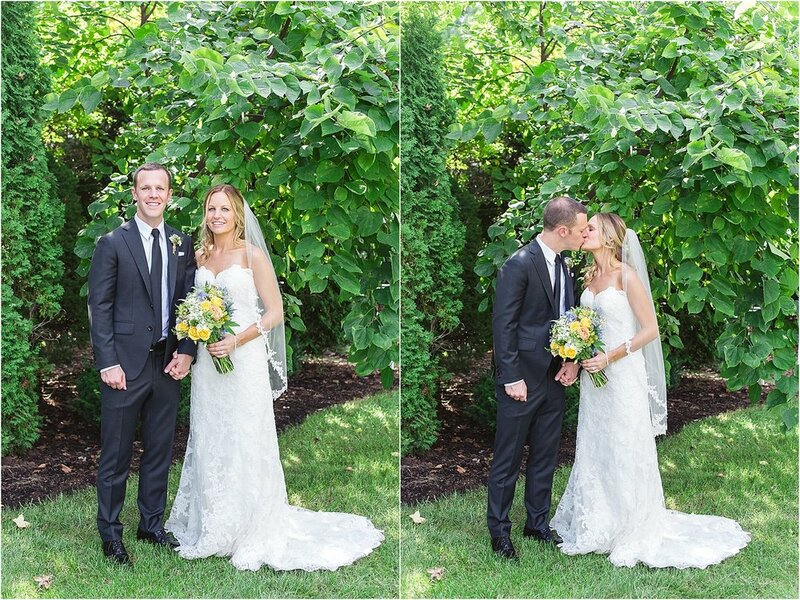 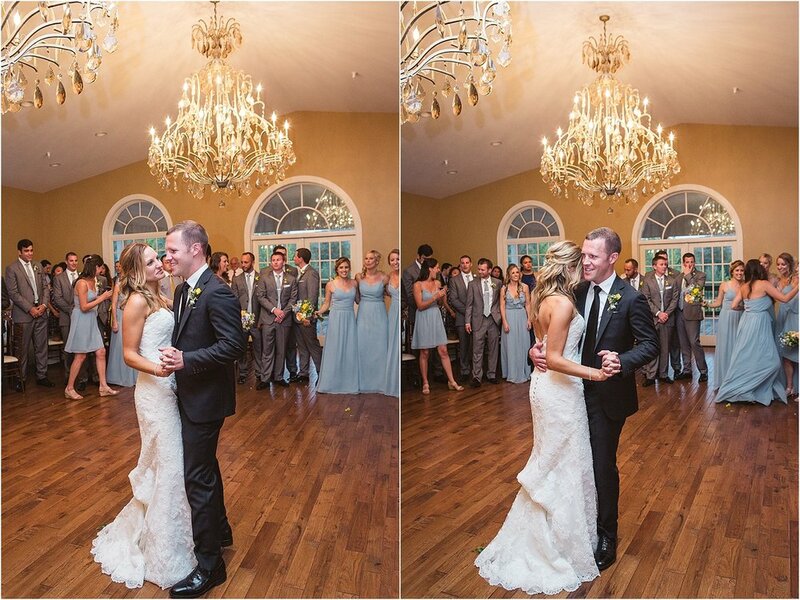 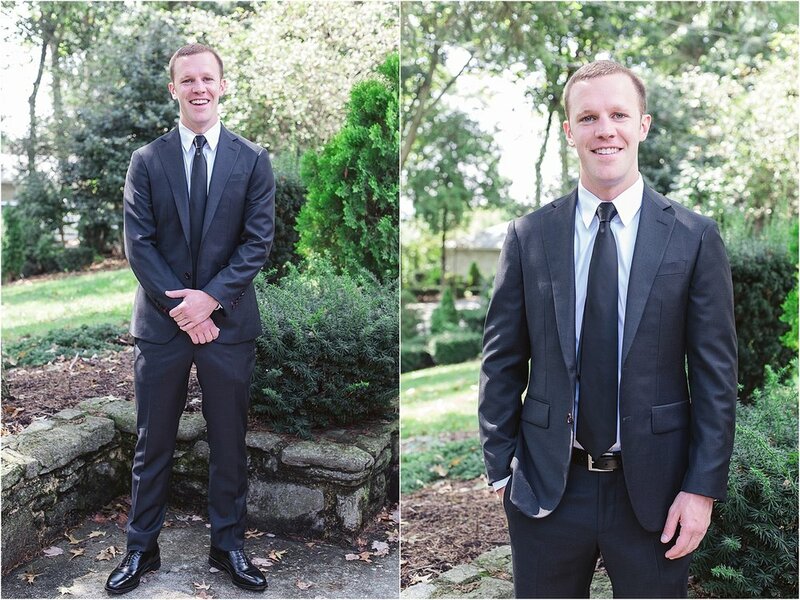 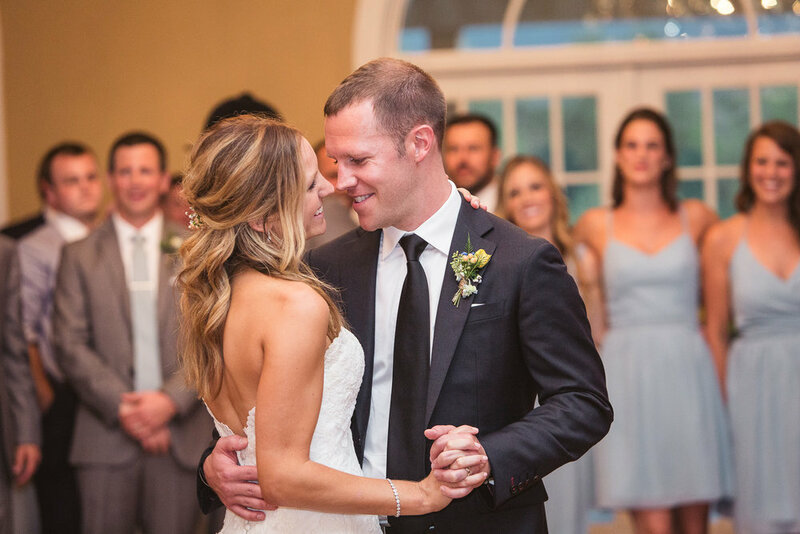 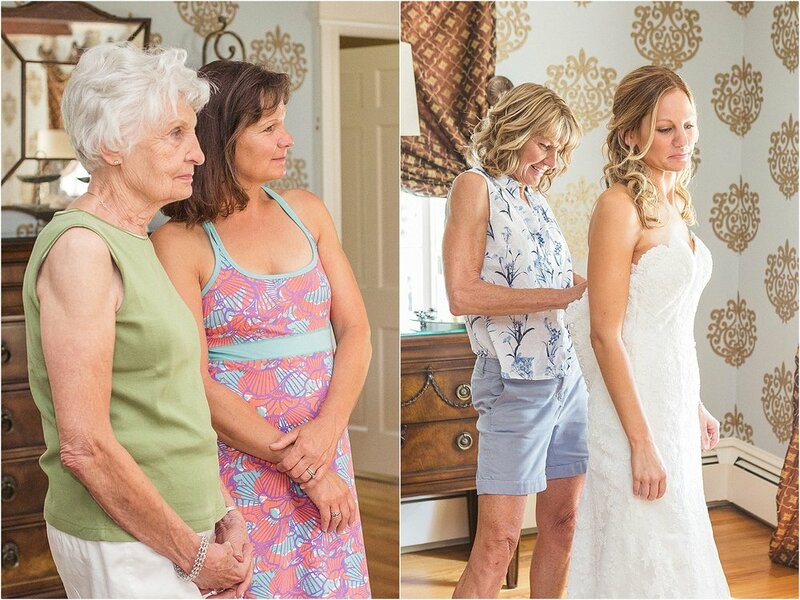 Lizzy and Alex, we are so honored to have captured these beautiful moments for you! 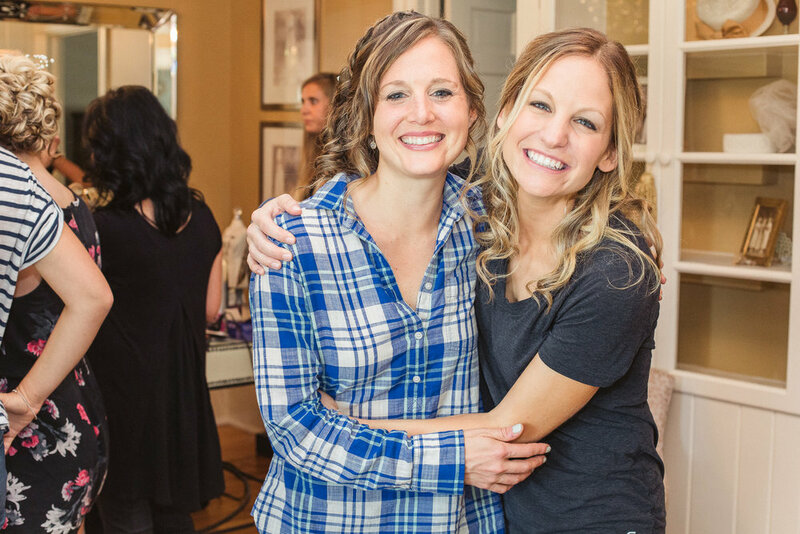 Thank you for making us feel so welcomed and cared for throughout your day! 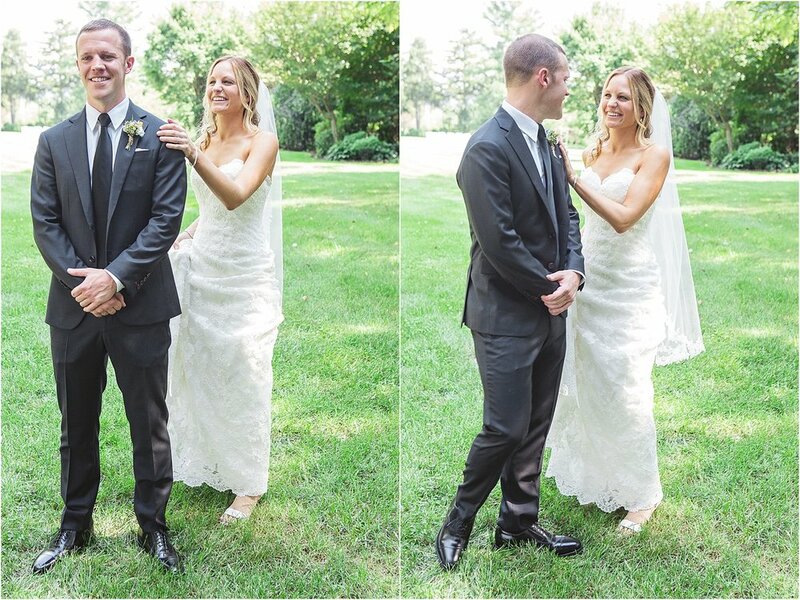 You are both truly remarkable and we are so excited for you to embark on your journey as a married couple! 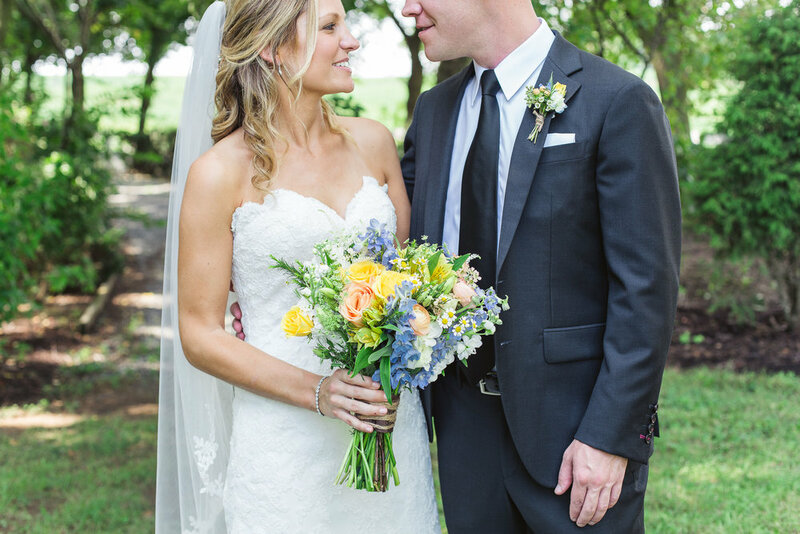 Congrats and much love!